USE $5/2 Head & Shoulders CVS APP ONLY Manufacturer Coupon. 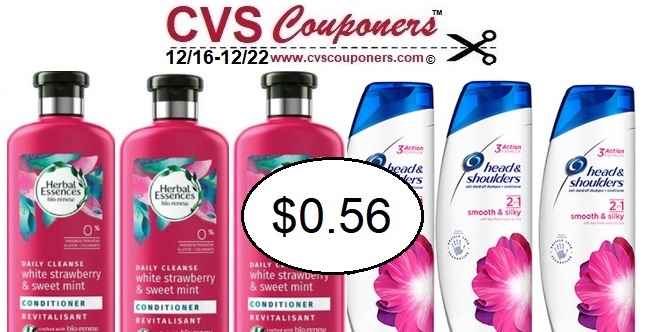 USE $5/2 Herbal Essences Renew: CVS APP ONLY Manufacturer Coupon. ➧SAVE 65% OFF on all Ornaments from York Photo. ➧NEW Smart, hands-free video calling with Alexa built-in. ➧Take 30% Off Your First Month with code SCENT30 at ScentBox.com! ➧Join Winc Wine & Get discounted wines delivered to your door! Cancel anytime.